Because the Lord calls us to. And what a blessing prayer is! #1- Prayer is like “time exposure with the Lord”- an intimate and loving relationship! “Praying and sinning will never live together in the same heart. Prayer will consume sin, or sin will choke prayer.” (J.C. Ryle) We often speak about ‘the power of prayer’ – and rightly so, as long as we understand what is meant. For the power doesn’t actually lie with prayer itself. The power lies with God! #2 – Prayer is about getting God’s will in heaven, here on earth. 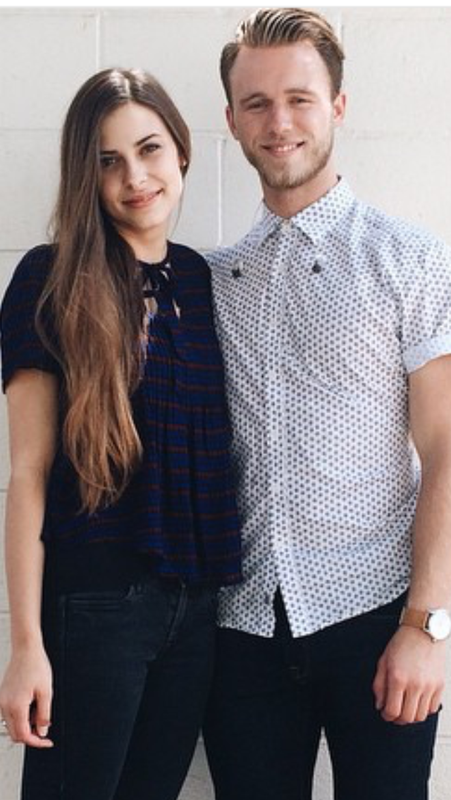 Congratulations to our Son Pete Denham and Sierra Westby on their engagement! 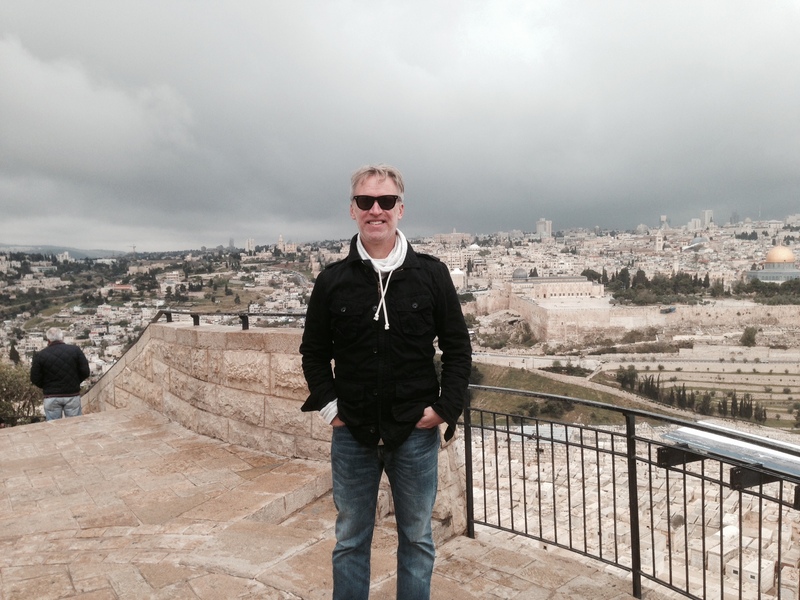 Over my right shoulder (left side looking at the picture) is the upper hill of Jerusalem the location of the epicenter of the early church (i.e. Passover with the disciples, and Pentecost). 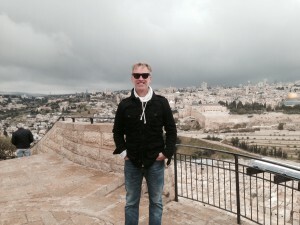 On my left (right side looking at the picture near my elbow) you can see the south/east corner of the Temple Mt.- the Pinnacle of the Temple, where Jesus was tempted at the beginning of His public ministry.